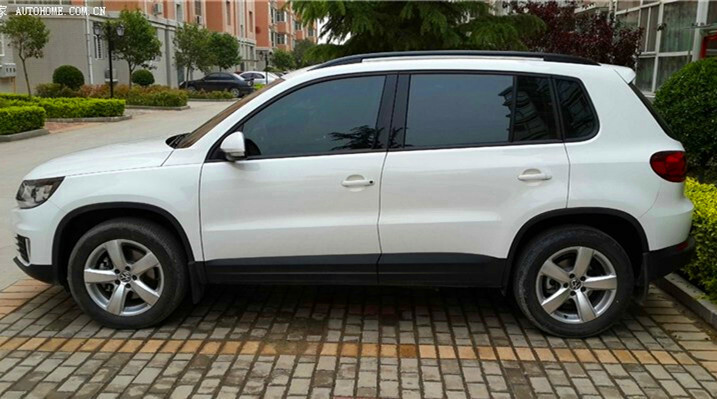 Swisscham.com signed contract with ShanghaiDriver.net to provide car service to their members under MEMBER BENEFIT PROGRAM. ShanghaiDriver.net now support PayPal and Credit Card payments. You can pay remotely with just a click of your mouse. 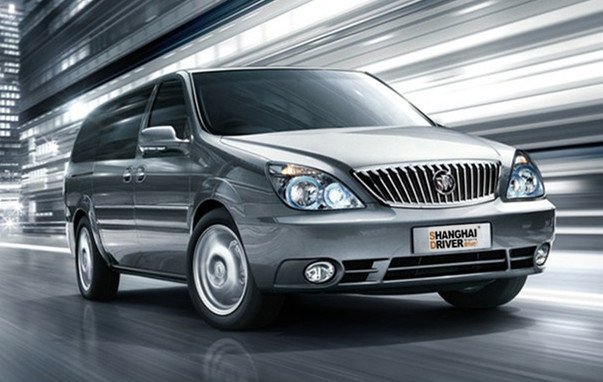 ShanghaiDriver provided car rental to a big Turkish Group for Shanghai food expo. The whole service lasted from 11 May - 18 May. We used 4 buses and several other sedan/van each day. It's a big success! 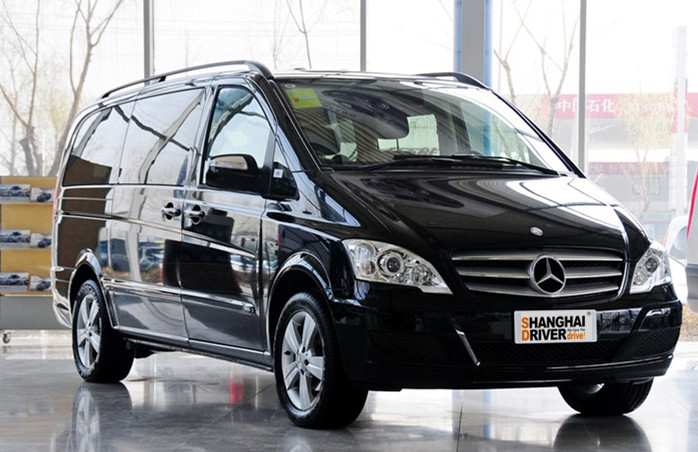 ShanghaiDriver will launch our SHANGHAI SAFARI "Land-based Buisness Class" package for VIP Business travelers from June 2014. Click here to check it out! Value-added Service: Translator/Interpreter - "Ask us about our pool of experienced translators and interpreters for your business needs!" 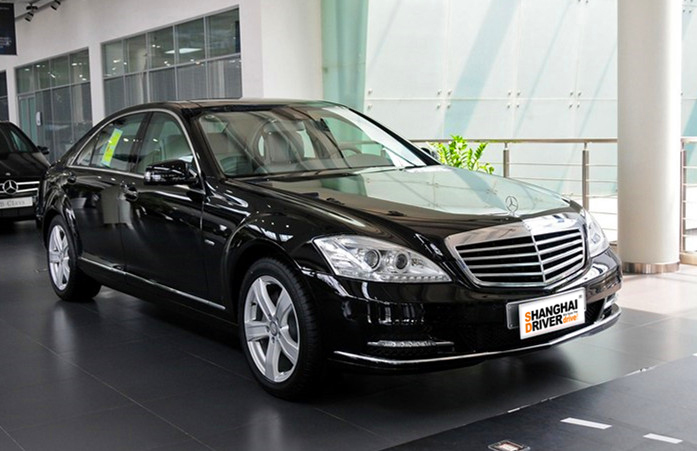 Leading English-Speaking Car Rental Service in Shanghai – We are dedicated to providing the highest level of service to foreign individuals and businesses. Convenient – Our offices are located in downtown Shanghai for easy access to popular destinations; payments can be made remotely by Credit Card or PayPal. Reliable – The safe and smooth driving of our English- and Chinese-speaking driversgive you a sense of security, while bilingual hotline support is available 24/7. Cost-effective – Prices start from USD100 per day*. We provide low-price high-quality solutions based on years of experience serving to foreign customers. Transparent – Our rate is clearly outlined in early communications. NO HIDDEN SERVICE CHARGES, EVER. 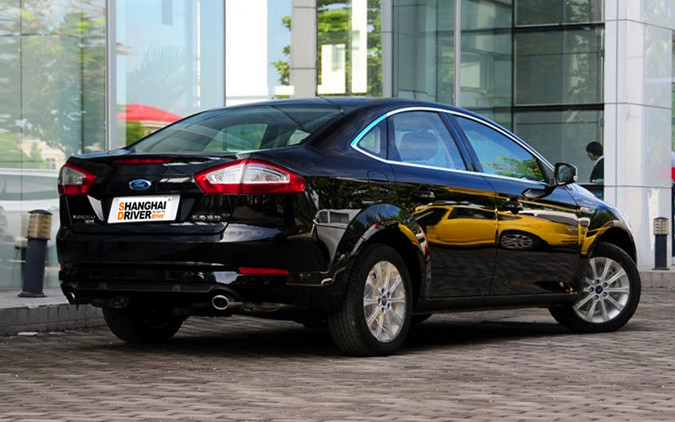 Comfortable – Vehicles are spacious and clean, with no-smoking interiors. Safe – Most drivers have over 10 years‘ safe driving experience. Value-added – We can add cost-effective interpreting service as a beneficial package to our customers whenever needed, starting from USD100 per interpreter per day. Business Solutions Provider – For those requiring a full array of business services, our experienced English-speaking Engineering Consultant can accompany customers to factory visits, help with sourcing research and strategies, and more. For more information,click here. 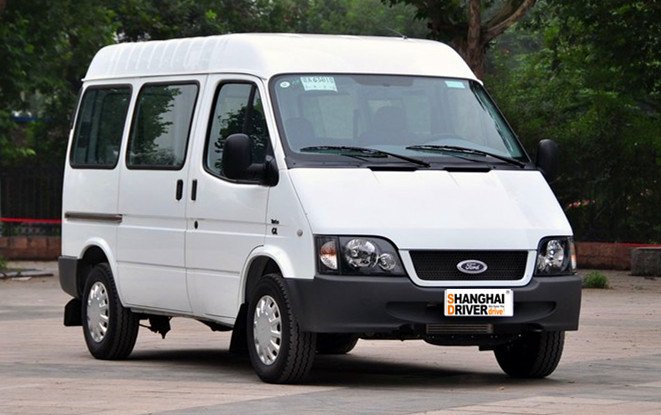 We can visit any location within 500 km of Shanghai. 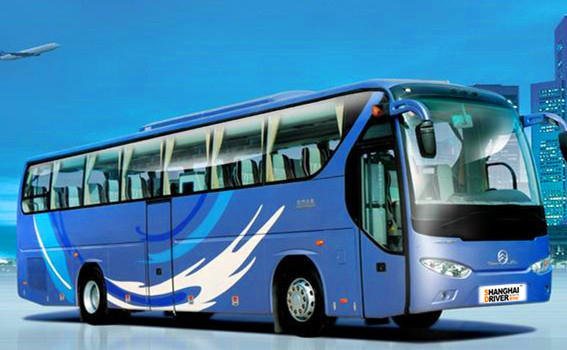 Common destinations include Suzhou, Wuxi, Changzhou, Changshu, Nantong, Zhangjiagang, Yangzhou, Nanjing, Zhenjiang, Kunshan, Hangzhou, Ningbo, Cixi, Yuyao, Yiwu, Xiaoshan, Shaoxing, Jinhua, Wuyi, Yongkang, Taizhou, Lishui, Wenzhou. Squared below are some of the places we visited before. Click the map find your destination. 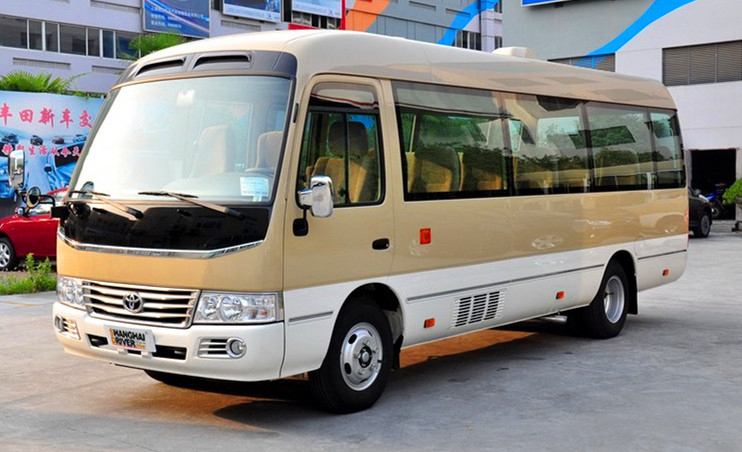 Car types: Standard Seden, Luxury Seden, Van, Mini-bus, bus. 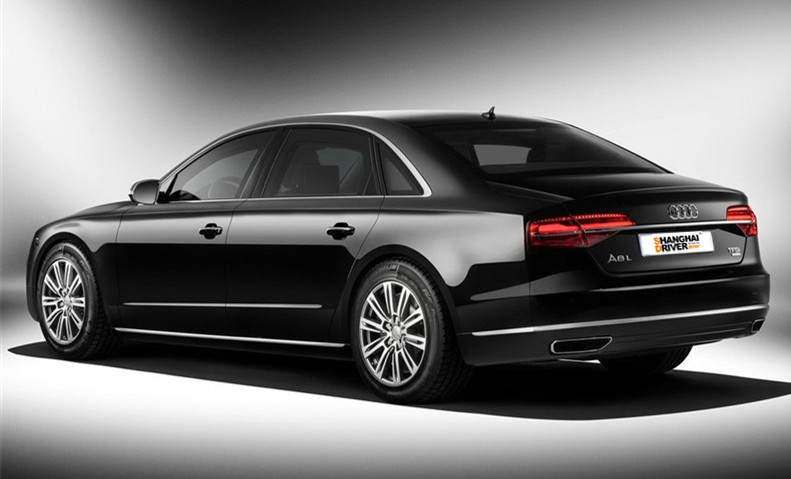 Brands include Mercedes Benz, BMW, Audi, GM, VW, Ford. Short-term rental, or long contract. Airport pickup, any A-B transfer. For a quick response, please Contact US as soon as possible. 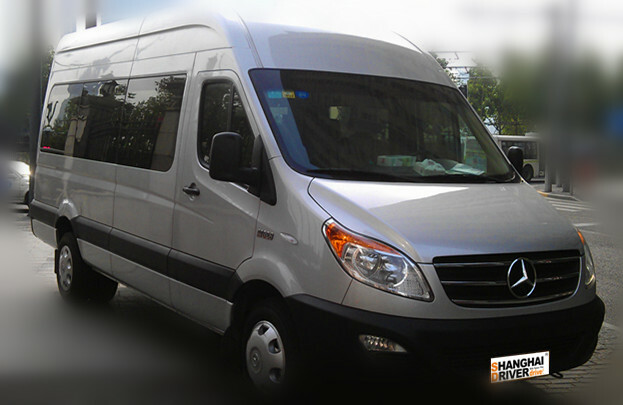 For Foreign Business clients, we seamlessly integrated our Car Rental Service with Business Consulting. To make our business clients feel at-ease, and facilitate a worry-free business trip in China has been ShanghaiDriver’s goal since day one. This will never change. “Reliable”, “trustworthy”, “value-added” are some of the words clients use to describe us with that we are so proud of. Please see our parent company’s website www.instantchina.com, for more details on this service. The video below provides insights into how InstantChina consultants work with clients. Click here if you can’t see the above video “A Day in the Life of an InstantChina Consultant”.